Welcome to our new look online store! Posted by Visualsoft | Comments Off on Welcome to our new look online store! 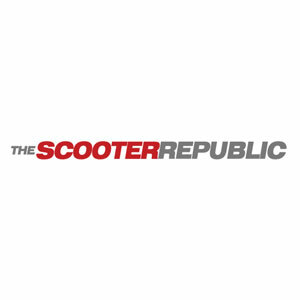 © 2016 The Scooter Republic . All Rights Reserved.